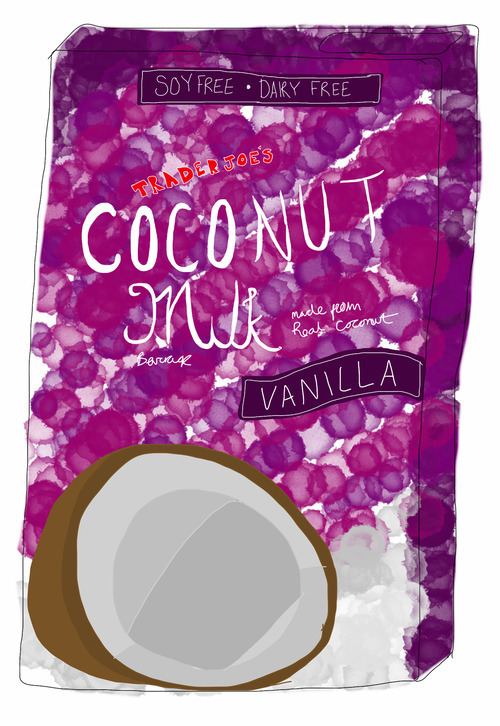 Trader Joe’s Vanilla Coconut Milk tastes like water with the aftertaste of coconut. It could be richer. I used to put it in smoothies but I don’t bother anymore.